The St. Louis area has SO many amazing wedding venues and we have had the pleasure of photographing at a lot of them! We love revisiting our favorite venues but we also love the chance to see and photograph new ones. 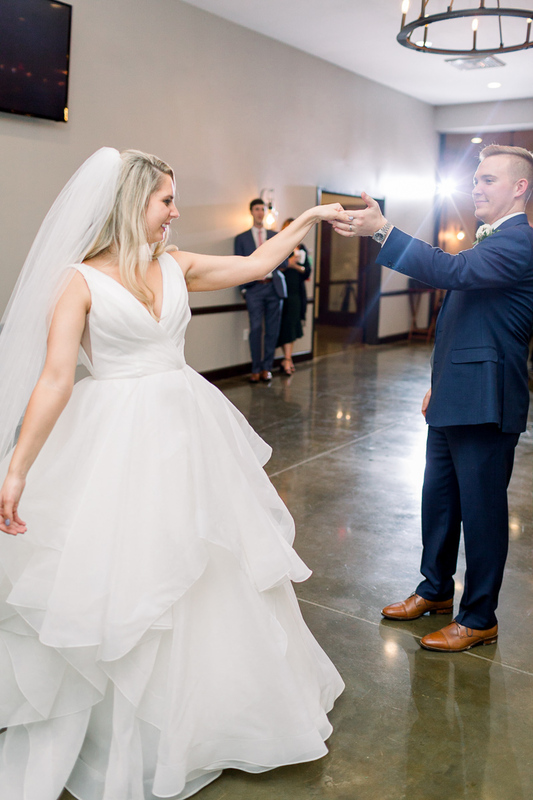 Mackenzie and Hal chose one of the newest venues in the St. Louis area for their gorgeous October wedding, the Piazza Messina by Russo’s catering. 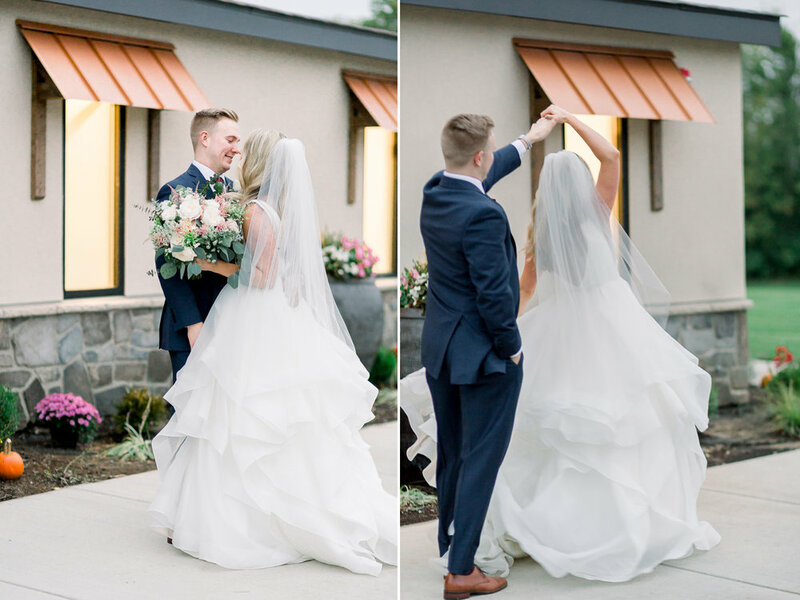 It was gorgeous and made for the perfect backdrop for Mackenzie and Hal’s beautiful wedding. These two were such a joy to be around on their wedding day. They were the perfect mixture of laid back and excited and they were ready to have a good time! I am so glad that we got to witness this beautiful day with beautiful people! Congratulations Mackenzie and Hal!